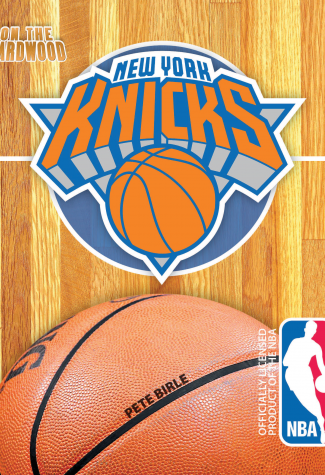 Get ready to enter the NBA’s most recognizable arena! 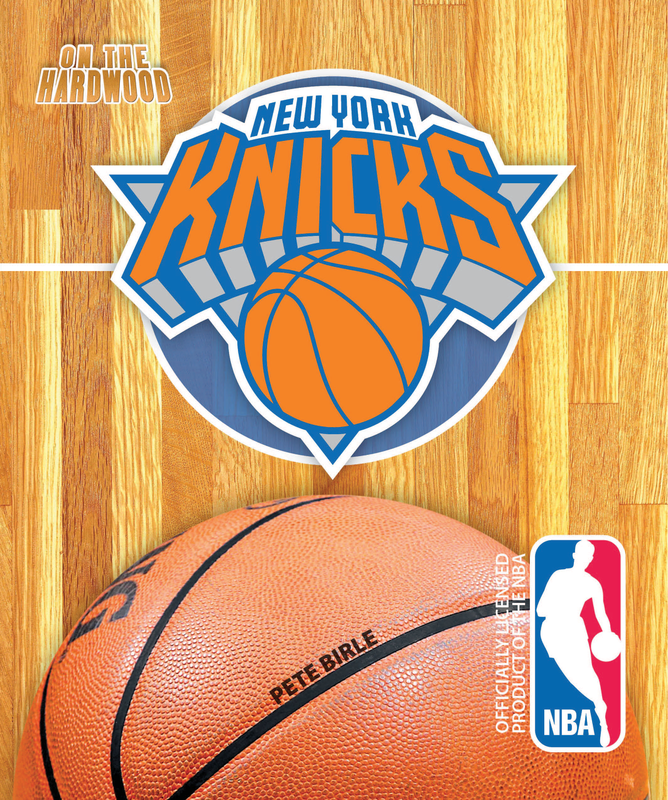 Step On the Hardwood with the New York Knicks, in this officially licensed NBA team book. Most NBA fans will agree that when Madison Square Garden is rocking, and the Knicks are playing well, the sport is simply better. The Knicks, behind Carmelo Anthony, have reenergized the Big Apple, where the connection to basketball runs deep. On the Hardwood: New York Knicks will examine the close relationship between a city, its favorite team, and its favorite sport.